a firm base for my tadasana. never the first to let go. cells shed from my skin. never to speak of them again. echoing the process of practice. when tears slip from my face to yours. ending our union for now. hoping to soon meet again. On March 20th marks our Spring Solstice. Join us to honour the yin yang of the Universe for 108 Sun Salutations at Yoga Public led by Shivaun Berg. The event will be followed by Kirtan with Adrienne Shum. Click on the underlined event links for more details. 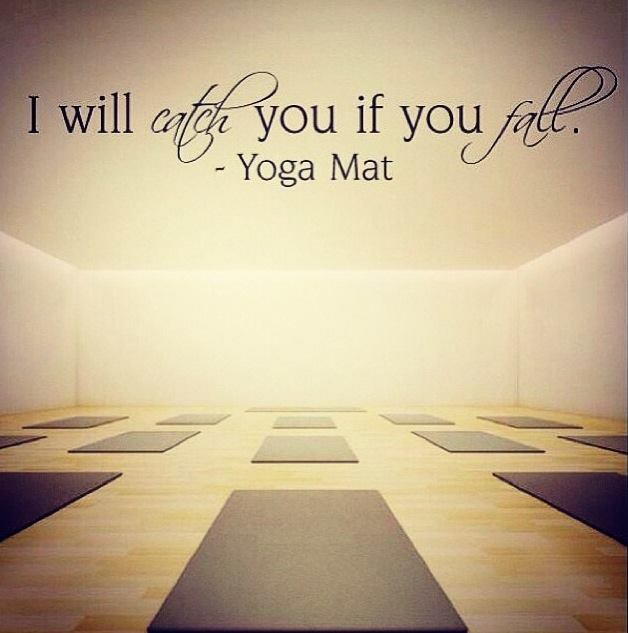 For the 108 Sun Salutations, follow the link for Class Schedule and choose March 20 for date. Love this! I finally just updated to a new mat after so many years on the same one. When I got the old one at target, I don’t think I realized how often I’d be seeing it, and that it’s actually a really important purchase! Lol it is! I have gone through several mats over the years. I am on my fifth and has lasted as the longest friendship so far. It’s a Jade mat but I recently tried the Manduka and am veering towards new companionship! The Manduka is what I just got and it’s a little more slippery than I had hoped. My hands really have to work not to slide in Down Dog. I’m wondering if they get stickier as time passes…the Jade looks like it doesn’t slide so much– what do you think? I haven’t made it to Shadow yoga yet– turns out it’s not as close as I had originally thought- the one near me is an advanced class so not a great place to start. 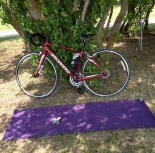 What I tried was a Manduka Eko Natural Tree Rubber mat. The grip is fantastic! I wasn’t slipping and it was 5mm so my knees were very happy as well. Usually I double up on my Jade since it’s only 3mm. Did you inquire about the advanced classes? Maybe you can do it since you’ve been practicing long enough. Considering, too you did Mysore. I have always been intimidated by Mysore but here I am now… falling in love with it each time I practice.